1500 shells (60 boxes of 25 shells) . 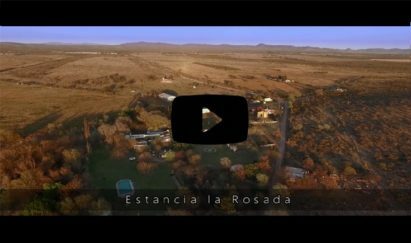 4 nights and 5 days accommodations in an estancia (La Rosada Lodge). Photos & Video Hunting included. Hunting Licenses – USD 60.00 per day per person. 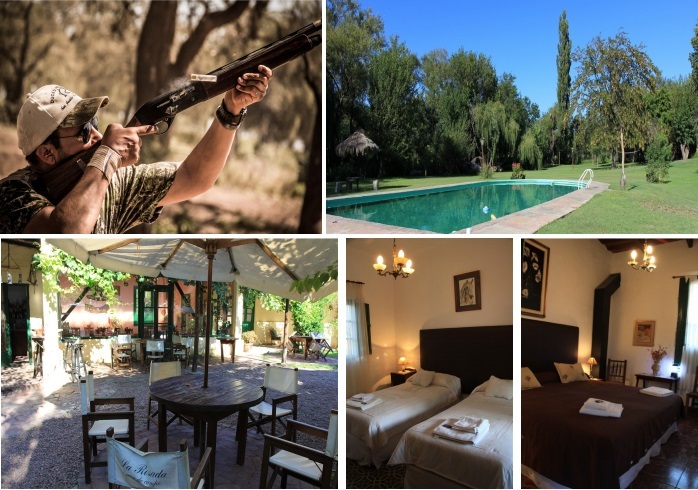 Gun Rentals – USD 60.00 per day for each gun. Extra Shells – After the shells included in your package, the cost is USD 12.50 per box of 25 in 12, 20, 28 gauge or .410 bore.